Two pairs coming from Ronnie's new collection. 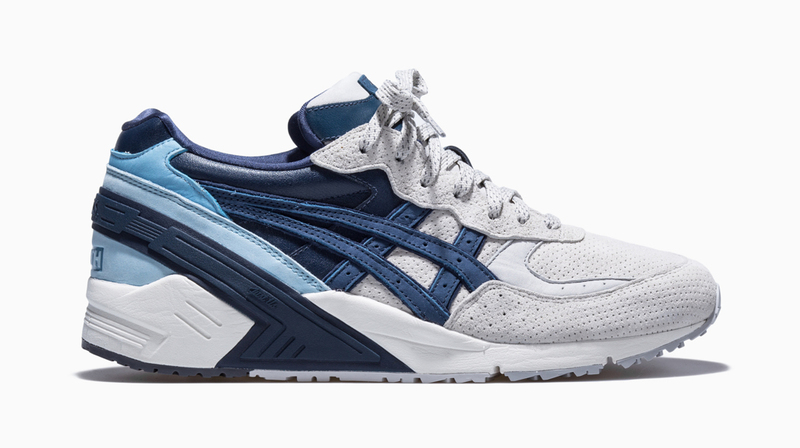 Ronnie Fieg's latest is the West Coast Project, which will offer up two pairs of the Asics Gel Sight on the footwear side of things. The WCP is of course the sequel to the ECP from 2012, and draws inspiration from Kith's upcoming temporary locale on Venice Beach. 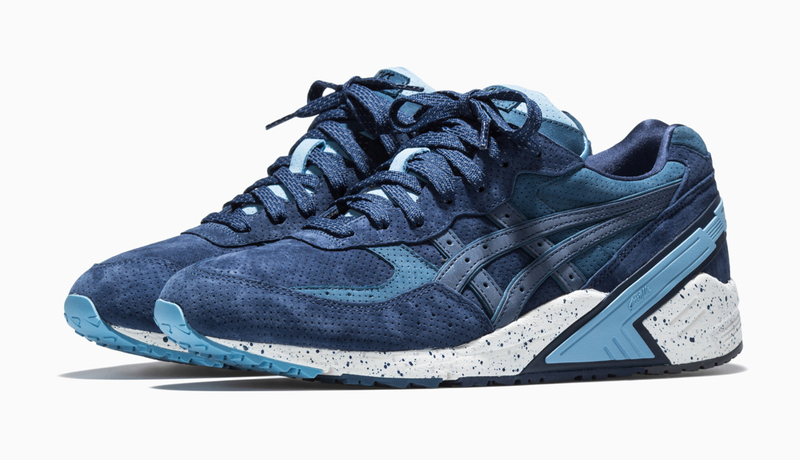 The two Asics Gel Sights reference opposite coasts–the darker blue "Atlantic" representing the cold of NYC and the sand colored "Pacific" representing the sandy beaches of Los Angeles. There will also be a 14-piece collection of complementary apparel created with partners like Stance and Stampd. 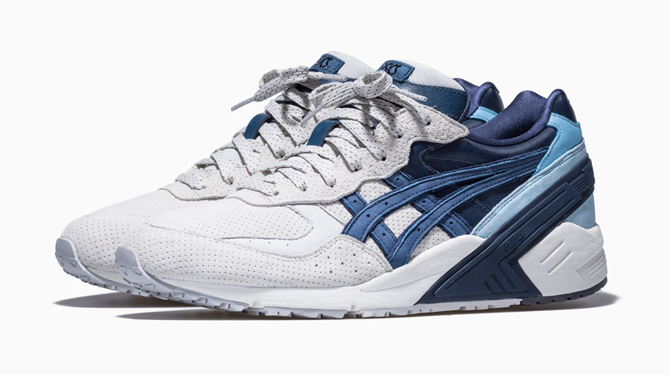 Both of the Ronnie Fieg x Asics Gel Sight "West Coast Project" sneakers will release this Friday, Feb. 20, at 10 am at the Kith pop-up at 1638 Abbot Kinney Blvd, Venice, CA. 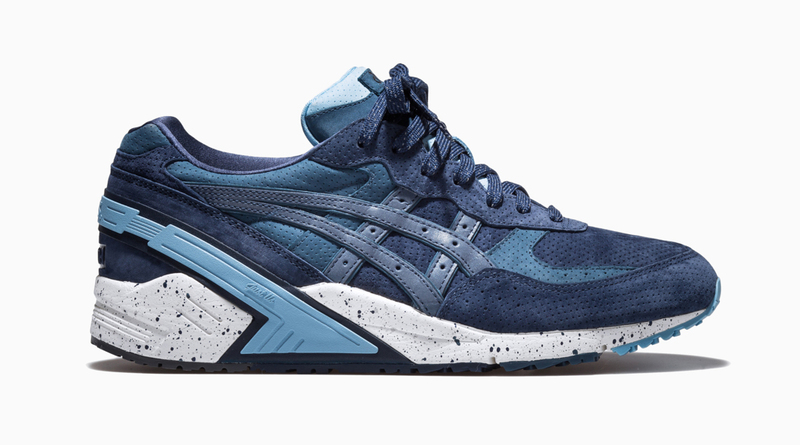 There is no info yet regarding an online release for the Ronnie Fieg x Asics Gel Sight "West Coast Project" pairs.